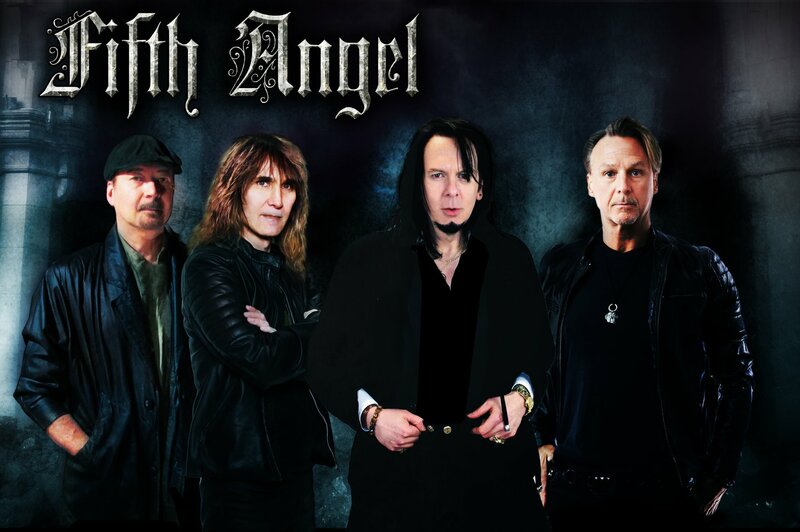 FIFTH ANGEL released their first album in nearly thirty years, The Third Secret, in autumn 2018. Before the quartet will perform at Germany’s Metal Assault Festival (Würzburg) on February 16, they have launched a brand new lyric video for the track “Stars Are Falling,” the opening track of the aforementioned record. Watch now. But additionally, there’s band news from the band’s camp too as guitarist Kendall Bechtel has left the band. The Third Secret entered the charts in Germany on #48 and in Switzerland on position #51 – which marks the first chart entries for the band ever. The Third Secret also reached the #1 position on soundcheck reviews from Rock Hard, Rock It!, and Powermetal.de, and the #2 position on Deaf Forever and Metal.de. 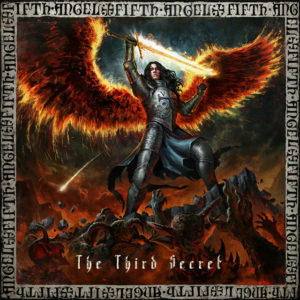 The Third Secret is available in various formats, here and listen to the songs in the Nuclear Blast Novelties Playlists on Spotify and iTunes.